No smartphone gets as much attention as the iPhone, and the iPhone 8 buzz seems to be at even higher levels than you’d expect. It’s pretty common to see accessory makers leak design renders featuring their upcoming creations. But we have no way of knowing whether they have real evidence to back up their designs, or if they’re just using the leaked sketches and available rumors to come up with iPhone 8 case. The same goes for the clear case in these images. 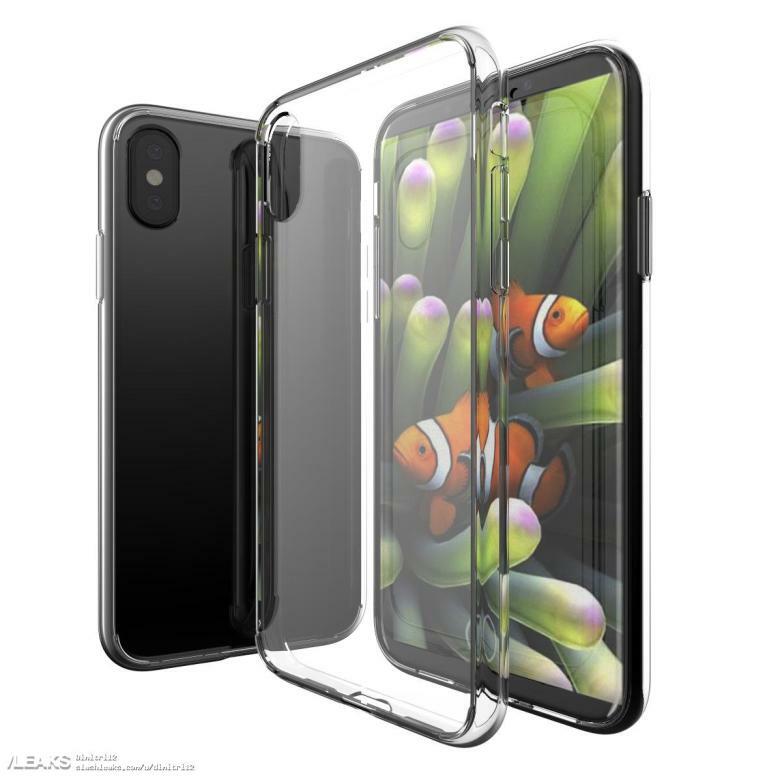 Posted on CaseMecase, the renders show an iPhone 8 design that we expect from Apple. The protective design features an opening that would fit a vertical dual lens camera on the back, and all the expected physical buttons that you’d expect on an iPhone, including a mute switch, two volume rockers, and a standby button. The latter is slightly taller than previous power button designs, which also fits with earlier rumors. What’s also worth noticing is the absence of an opening on the back of the case that would fit a rear-facing Touch ID sensor. If this case maker has accurate information, then it means the iPhone 8 Plus won’t have a fingerprint sensor on the back.